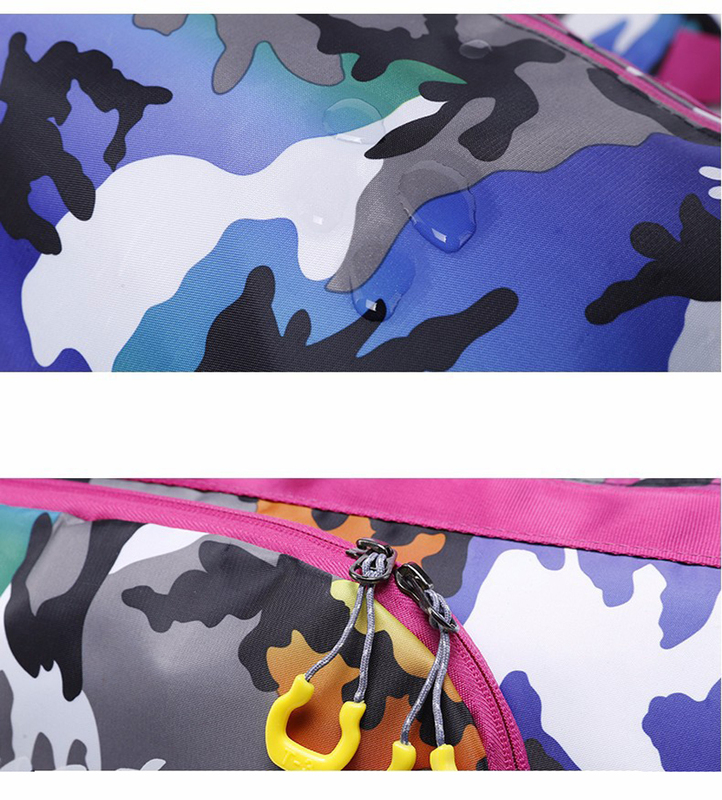 WET COMPARTMENT-It has a waterproof compartment on the side. You can store wet towels. Clothes, etc. PERFECT FOR SPORTS & FITNESS STUDIUO-With an outside dimension of 50 × 24 × 24cm you can easily pack your sportswear, towel, sports shoes, etc. in the sports duffle bag. 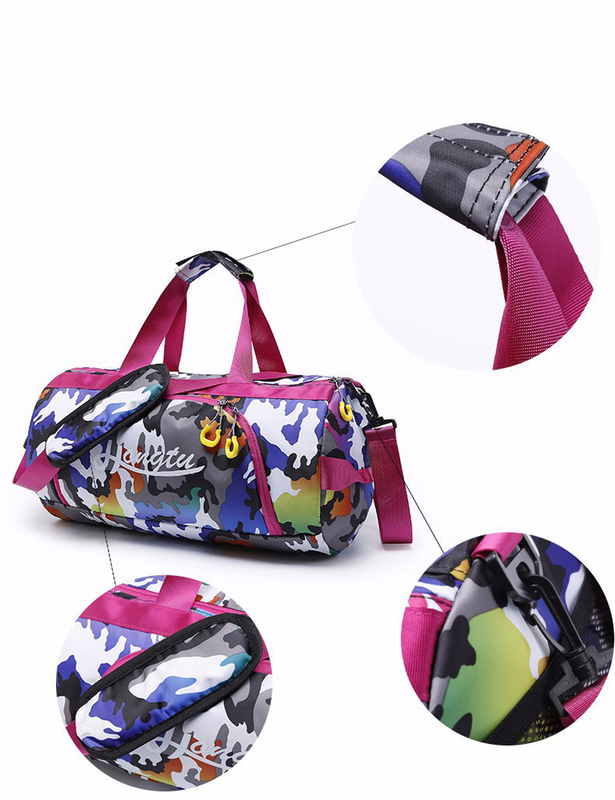 In addition, the sports bag fits great in the small lockers in the gym. 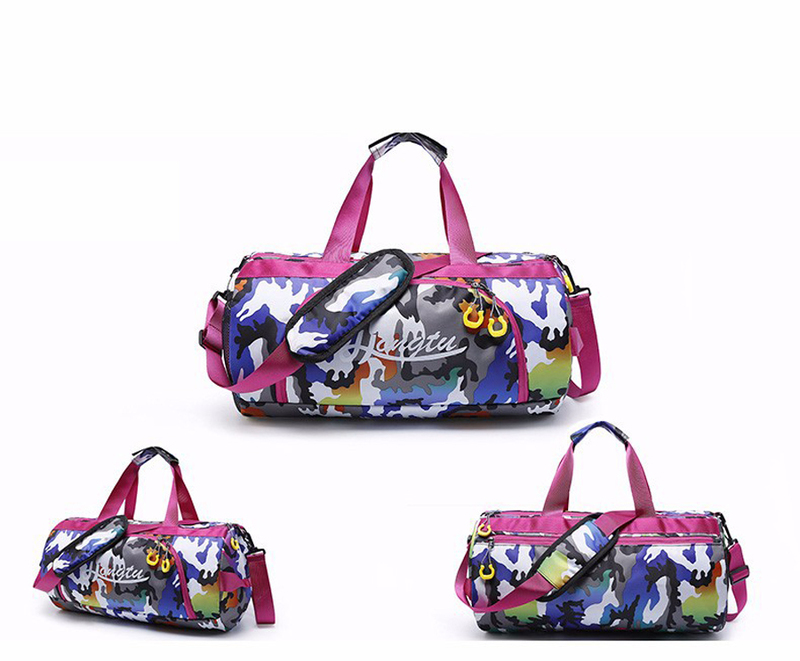 MULTIFUNCTION BAG -The Gym bag is packed with many pockets. 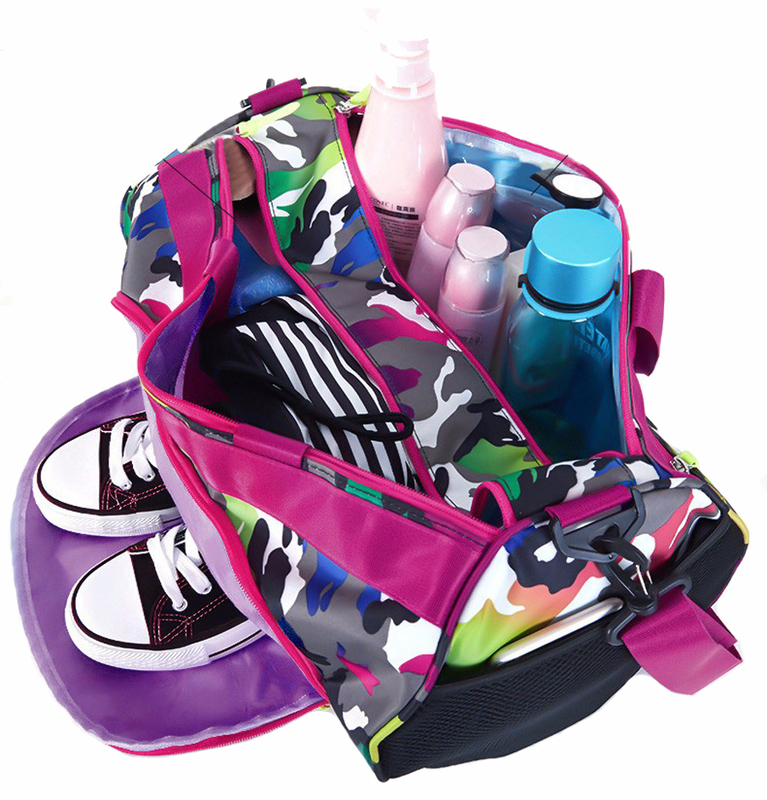 With the practical breathable shoe compartment, you can easily and better transport your sport shoes. The inner side pocket is ideal for your keys, cell phone and other personal belongings. In addition, there are water bottle holder, side pockets for your iPad, books and so on. 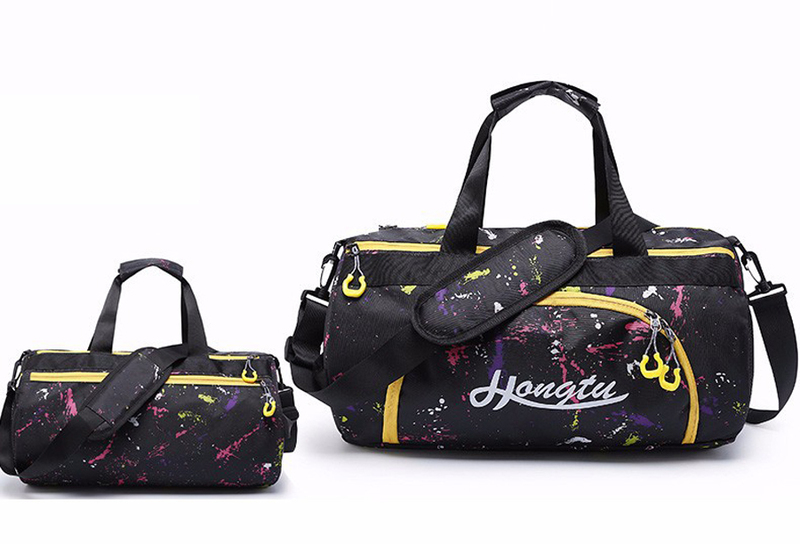 QUALITY AND STYLE -Made of polyester fabric, water repellent and durable. 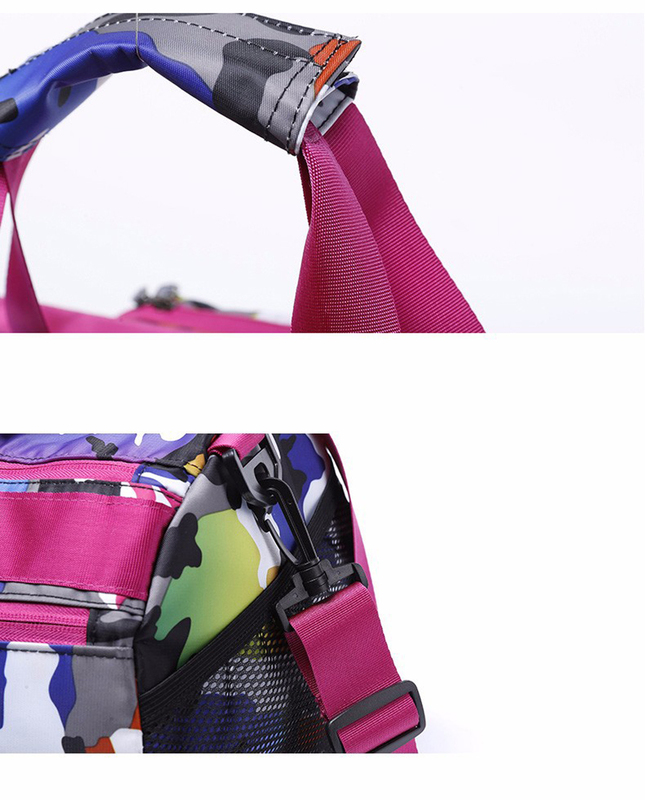 With the nylon grip and the shoulder strap for easy transport, the maximum load is 15kg. 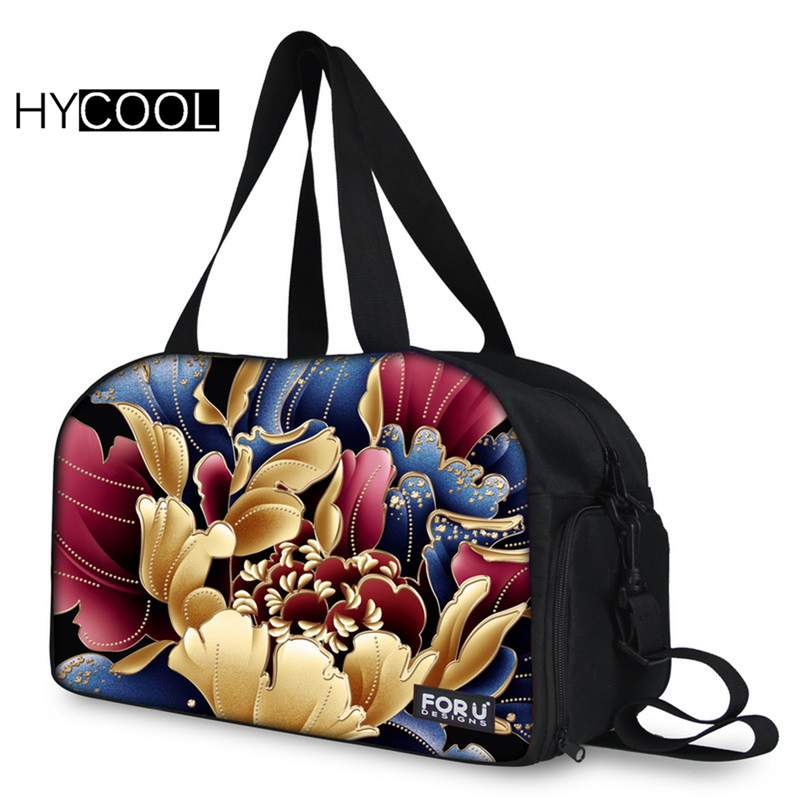 The bag design fits perfectly with different clothing styles. 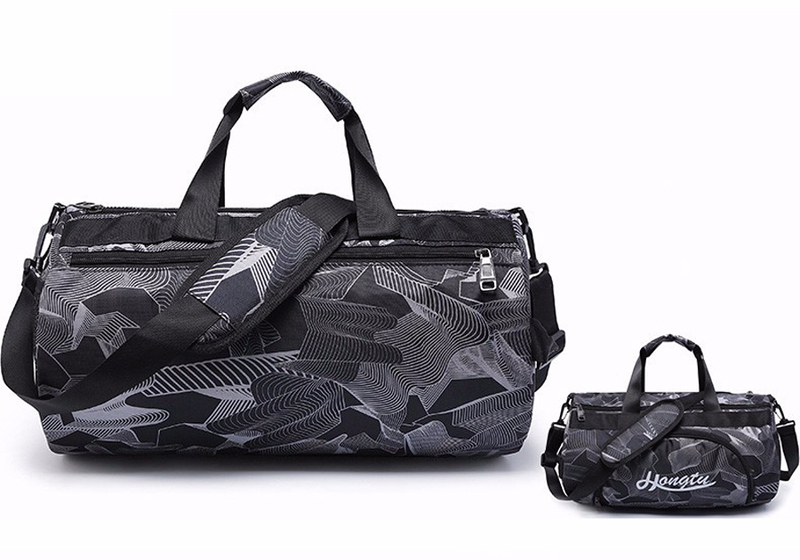 FOR YOUR SHORT JOURNEY -The size of the Sports Bag is approved for travel on the plane with most airlines. 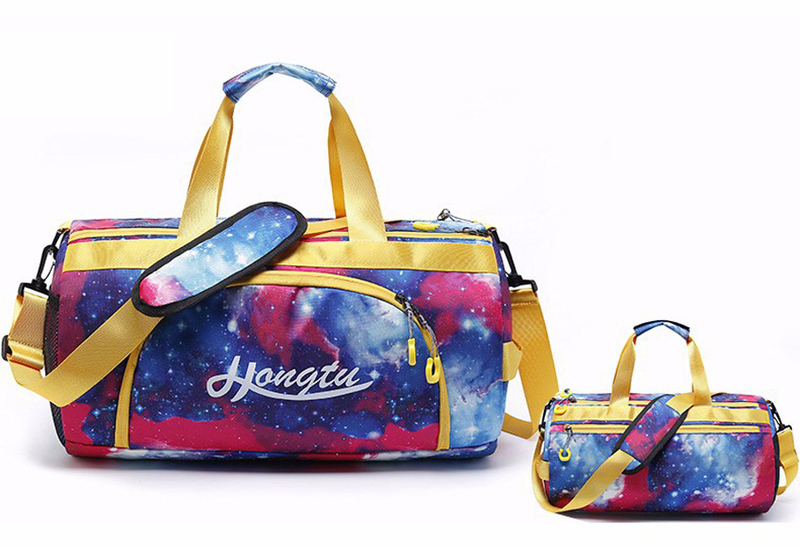 The bag is perfect as a hand luggage for a short trip. 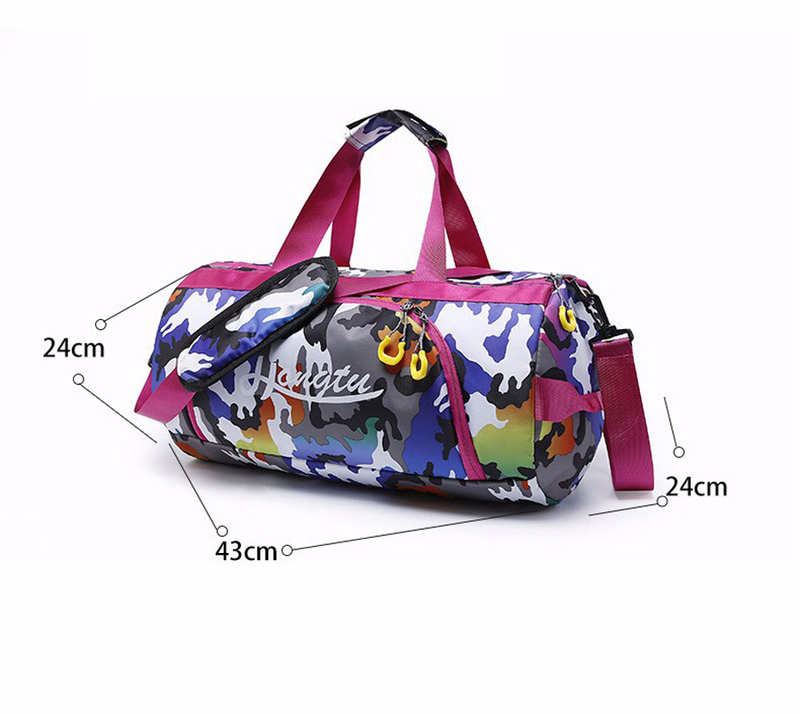 EASY BUT RESPONSIBLE -The sports bag weighs only 0.7KG, But with the high quality Matrialien and fine workmanship, the bag is also very durable.